This VR headset is expected to release in 2018. 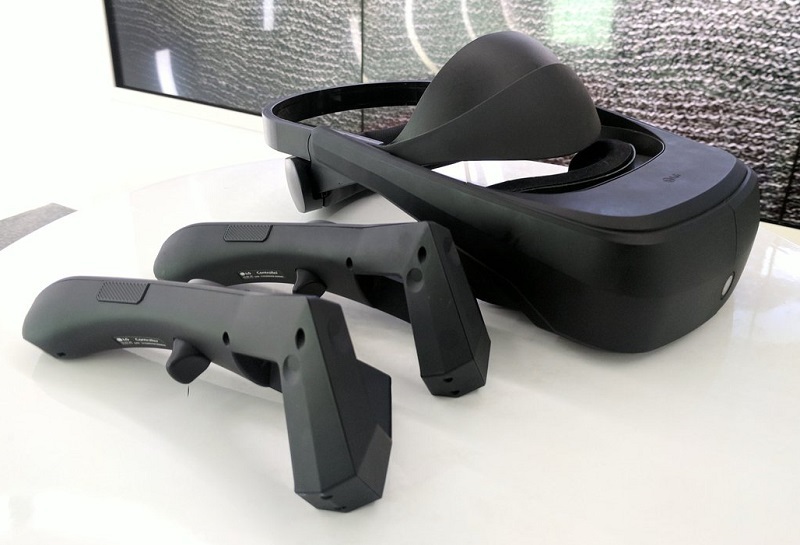 Read more on LG's SteamVR headset. With them being similar to the Vive, if they could release it cheaper they could be onto a winner winner chicken dinner.